Online surveys are a brilliant step to get feedback from the users. These online surveys help to boost the customer services. Survey software is a simple technique to understand the wants and needs of the customers. It is an important tool in market research efforts which layouts the surveys, collects the responses and figure out the results. It is very important for your business to get the right feedback from the customer for this purpose you have to set a target of your assessment. 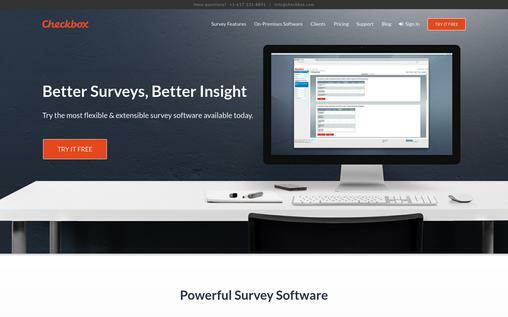 So here are some of the best survey software for you to choose best according to your needs. Survey Gizmo is easy to use software which is equipped with more than thirty different types of questions which you can ask to your customers. It uses Custom Question API to frame customized questions to refine your survey results according to your requirements. Skip logic and page jumping features in survey gizmo helps to show or hide questions based on last response and even can go to nest page. Survey gizmo creates various types of surveys which include the email analysis. 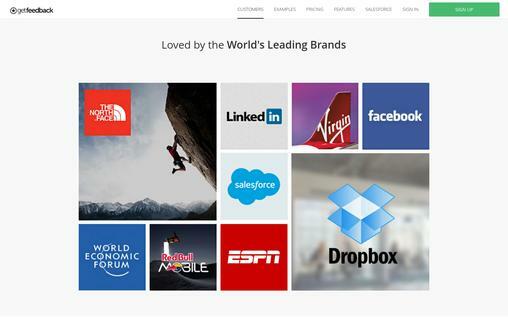 It also creates campaigns on social media sites to reach more audience and to collect good quality data. 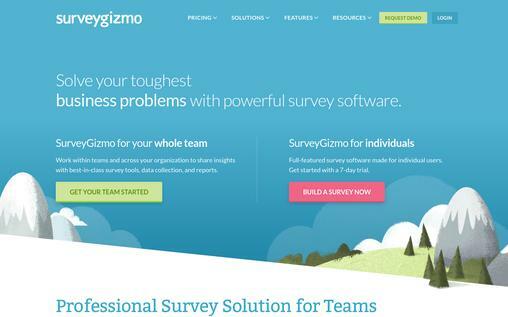 Survey gizmo gives a free trial version and its paid versions start from $15 per month and the price increases when you ask for more features. 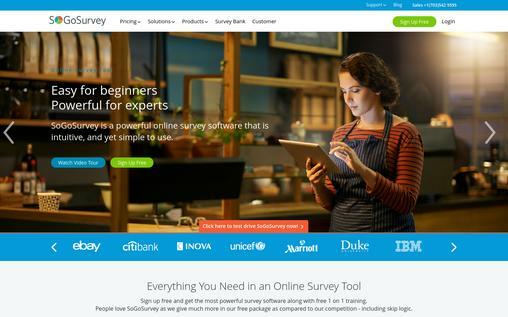 Survey Monkey is one of the most popular survey tools available online. With the use of Survey Monkey, it is easy to reach a large number of audience, you just have to select the audience, design the survey and finally analyze the real-time result. Survey Monkey can design any type of survey very easily that may be simple or sophisticated with the help of a strong and handy survey builder. You can personalize the survey with backdrops, themes, and other features according to your requirement. The survey created on Survey Monkey can be sent from mobile, web, and social sites. Skip logic is also one of the features. Skip logic can change the question or the entire page according to the previous reply of the user. 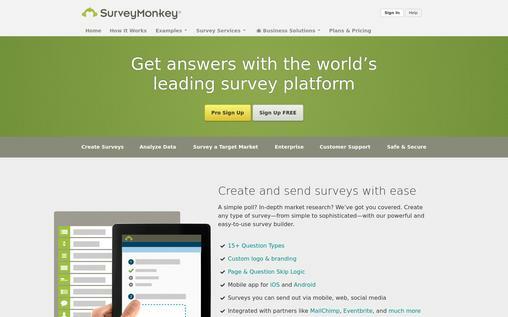 Survey monkey uses real time analysis to get the analysis of your survey. Survey monkey gives you the basic free version which includes 10 questions, 100 responses, and standard email support. 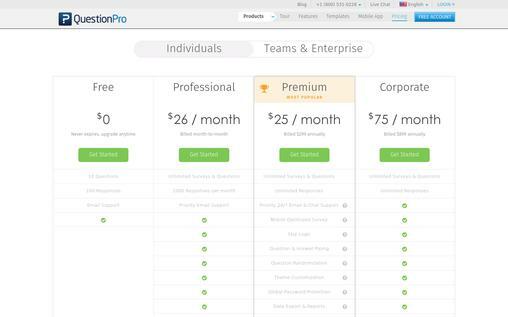 The paid versions start at $26/month which increases with the features. Checkbox provides you with the best survey features which are available online. It helps you to create surveys, circulation and do the collection and analysis of data. The basic version of checkbox starts from $45 per month and then the price goes on increasing as the features increase. QuestionPro is an online program which records your respondents’ answer and provides with the details of where and when the survey was done. QuestionPro can gather information offline. It even provides the privacy features to users in order to keep the data safe. It can reach customers even when they are offline. Emails, social media sites, mobiles etc are some of the tools which can be used to reach the customers. QuetionPro has a wide range of survey logic like branching and skip logic, text piping, etc which makes the survey easy and less time-consuming. QuestionPro provides 10 questions. 100 responses and email support for free and as the features increase the price also increases starting from $25 per month. Survey Anyplace can be used on various mobile phones and also can collect the data offline. The skip feature of survey anyplace is an effective tool which resists users from asking questions that are not important to them. It collects the data even when the device is offline and when the device is online it collects all the responses and they are automatically uploaded. The basic version of Survey Anyplace is free and then you can add the features as per your requirements which start costing from $29 per month and so on. Client heartbeat is pretty costlier as compared to other services available online. However, in return, it also offers some advanced surveying features. The basic version of Client Heartbeat starts from $39/month and goes on increasing with the features. SurveyMoz is very easy to use and is 100% secure and reliable. No earlier knowledge is required on how to create online surveys. 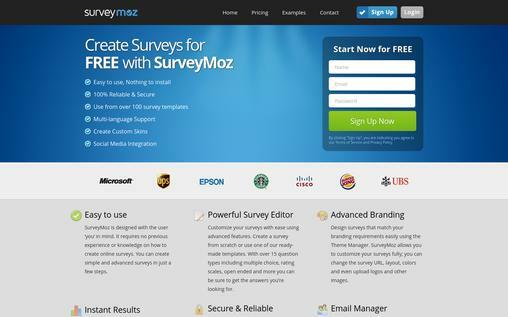 With SurveyMoz, a simple and advanced survey can be created within a few minutes. Surveymoz gives 20 questions and 250 responses per month in its free version and the paid version starts from 300$ per year which provides unlimited use of its services. 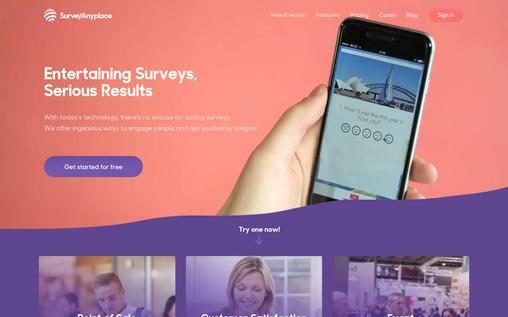 SmartSurvey provides the trendy yet simple online survey services to the user and you can directly reach the clients and customers for better response. 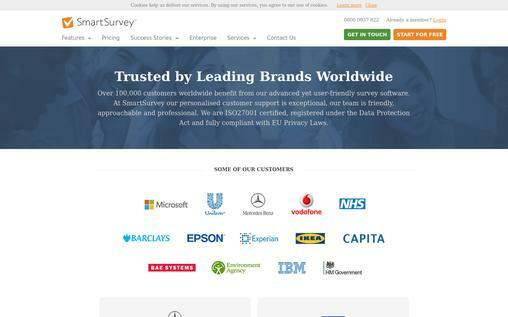 It is the trusted brand for online survey and many multinational companies are creating their surveys thorough it. The basic version of SmartSurvey is free which gives 15 questions per survey and 100 responses per month and in the paid version the price go on increasing with the features. GetFeedback designs magnificent mobile-friendly online surveys that help to increase the rate of response. SoGoSurevy is an online survey service which offers the latest features like response trend analysis, online reporting, and email support etc. The free version provides 15 surveys, 30 questions and 100 responses for free. The unlimited service of SoGoSurvey starts from $144 per year. 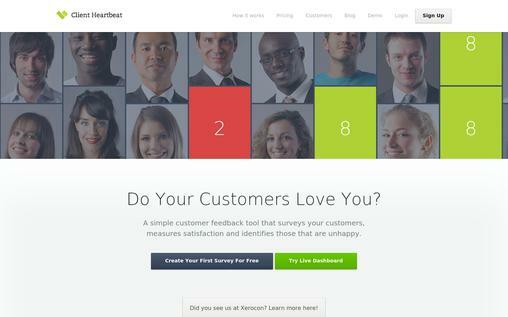 I hope these 10 online survey tools are useful for you. So choose the best according to your requirement and start surveying. Is any better online survey tool missed? Share it in the comment box below and we’ll look forward to reviewing it.